Goblin hunters start with this pet at level 1. Use the Untended Fishing Rod. 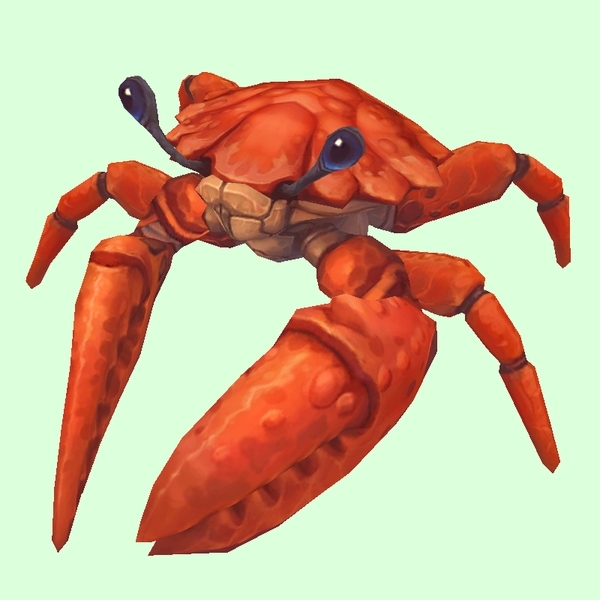 Found in the Battle for Azeroth zone phase, along most of the foreshore and sea areas. Found in the Battle for Azeroth zone phase. One of Glrglrr's pets.